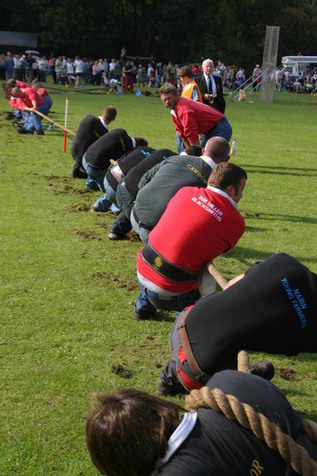 A new League for Tug-o-War teams sponsored by Perth Solicitors and Estate Agents McCash & Hunter is now underway for teams based in Perthshire. 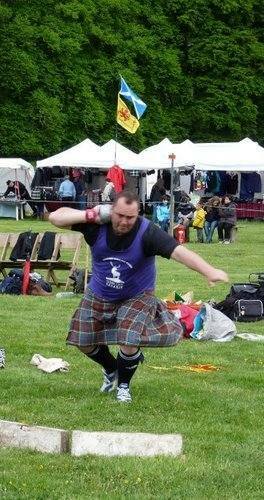 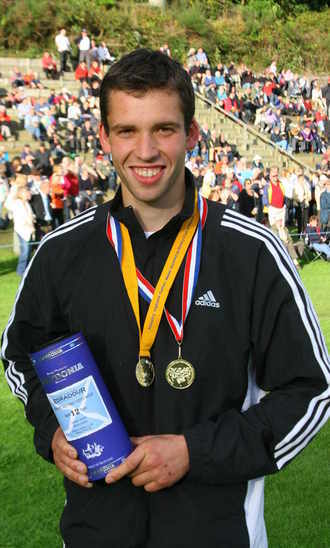 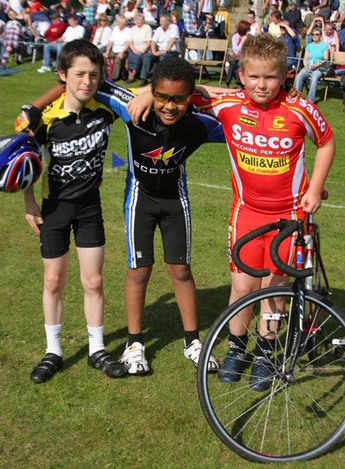 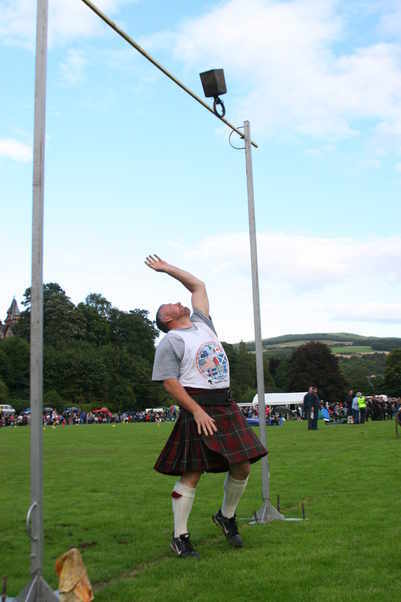 Hopefully this will encourage new/young teams onto the Highland Games circuit. 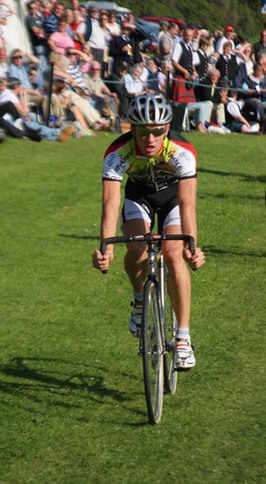 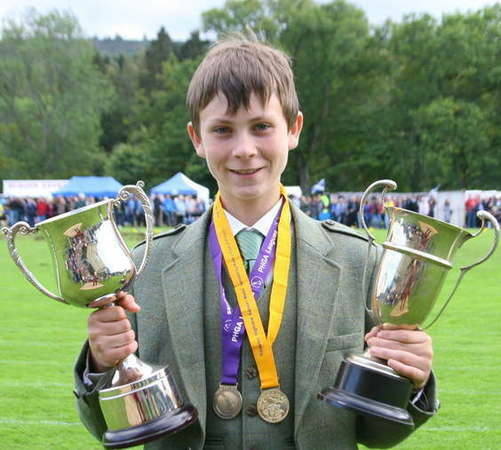 In particular we are looking to Young Farmers teams to take up the challenge. 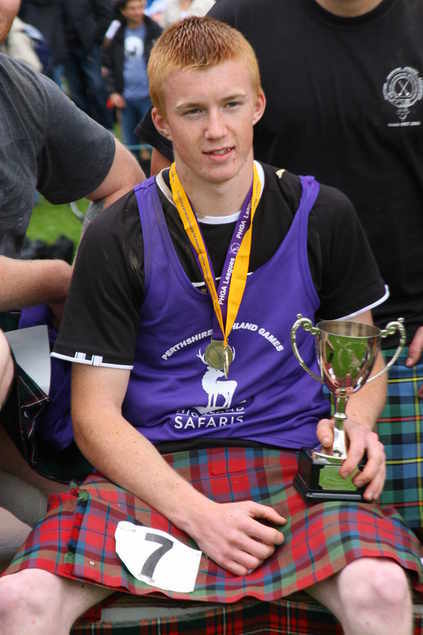 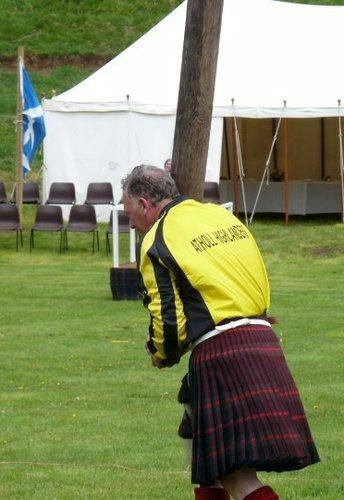 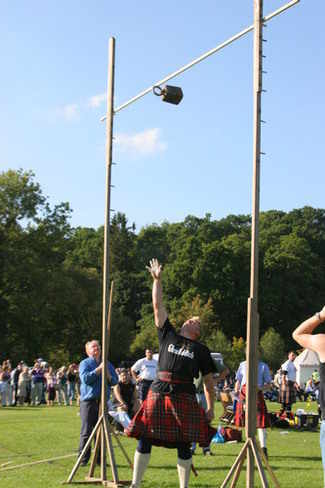 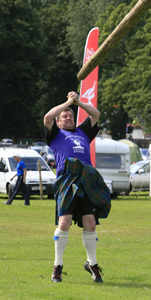 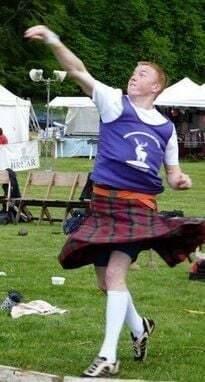 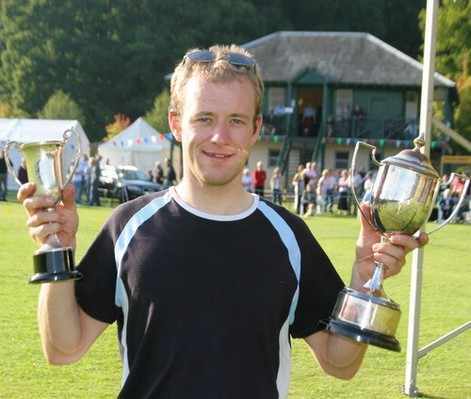 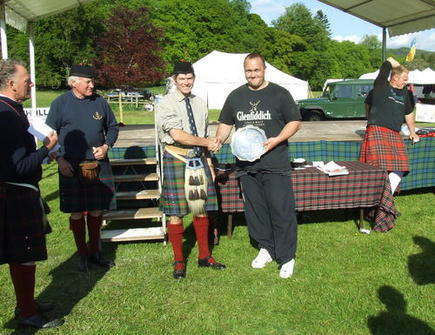 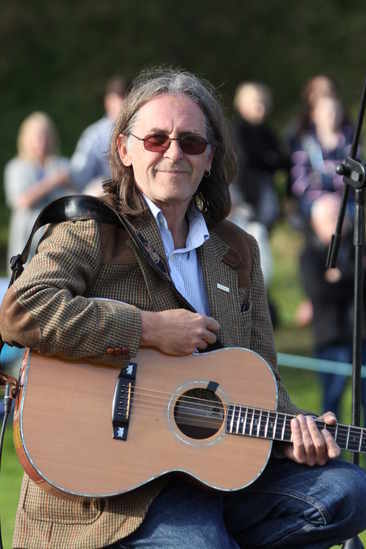 In the hunt for the League money prizes to be presented at the end of the 14 Perthshire Highland Games in September are Strathardle and Bankfoot. 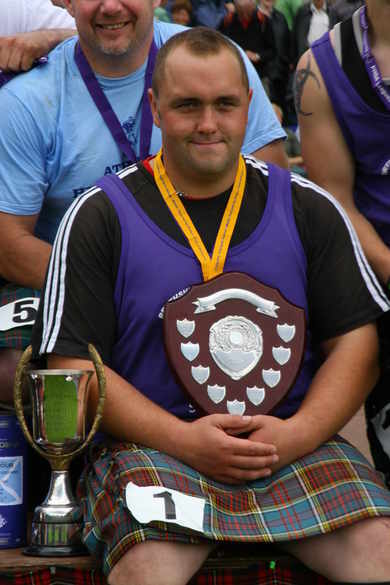 A very close competition so far in the PSPC Heavyweight League with Lorne Colthart (54 points), Stuart Anderson (47), David Colthart Jnr (39) Pete Hart (36), all throwing very well and setting personal bests. 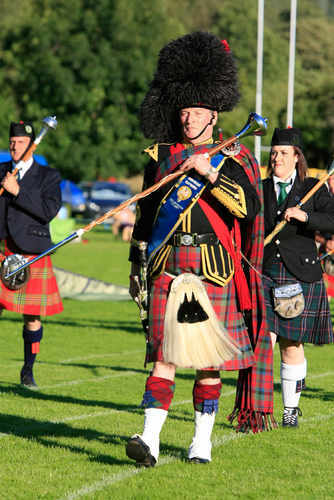 Two events have taken place in glorious weather at Blackford and Blair Atholl, and we look forward to the close competition continuing at Alyth Show on Saturday with a start time of 14:45 approx. 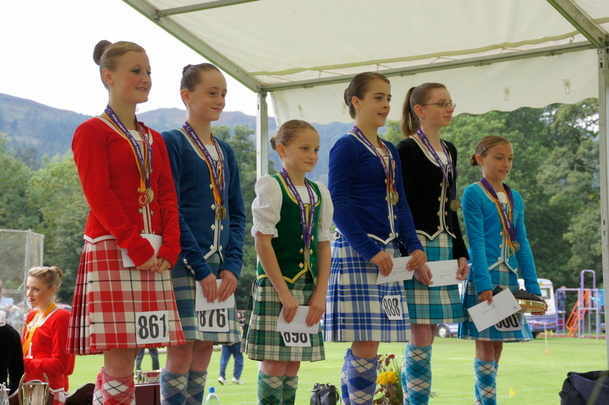 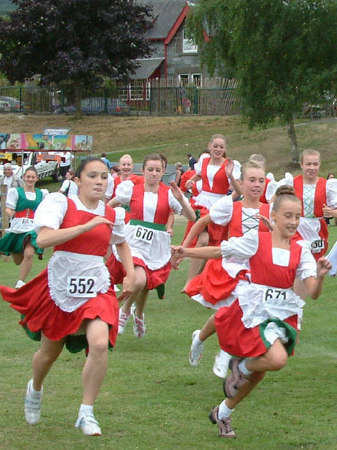 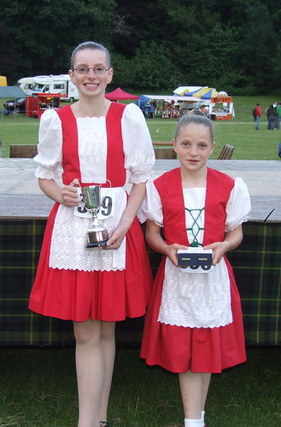 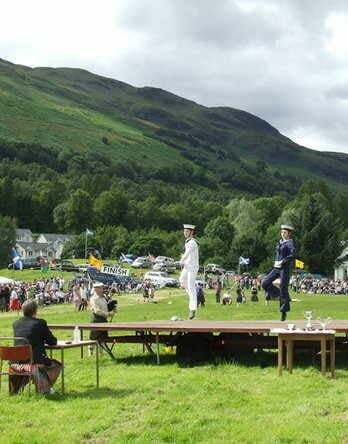 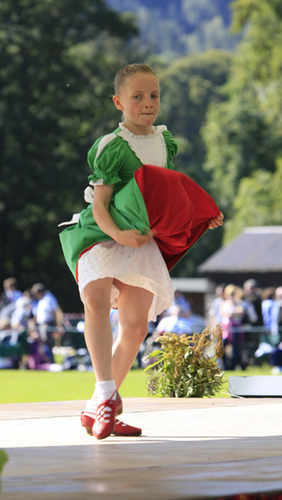 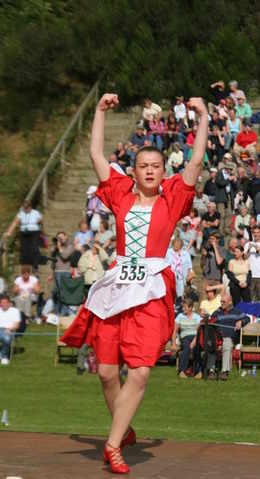 The Piob Mhor of Scotland League for Highland Dancing also took place at both venues with 8 dancers vying for points. 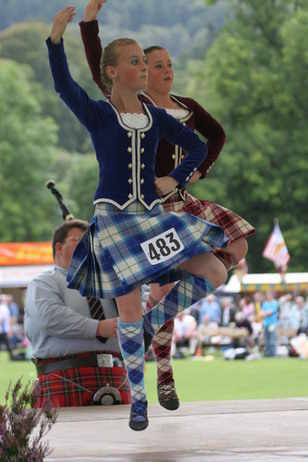 At this very early stage, 3 dancers – Rachel Adam, Invergowrie, Isla Bendall, Crieff and last year’s winner Jillian Kennedy, Aberfeldy are all tying for 1st place. 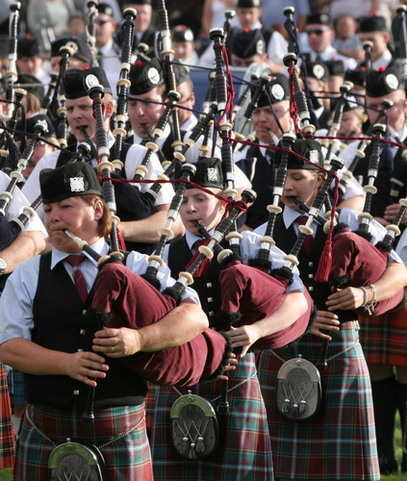 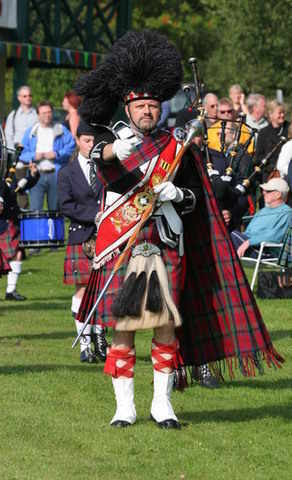 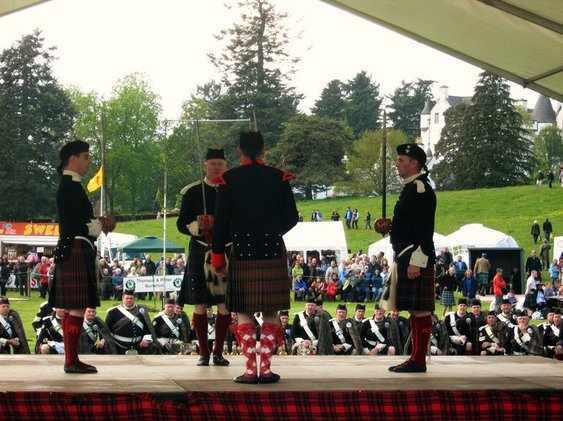 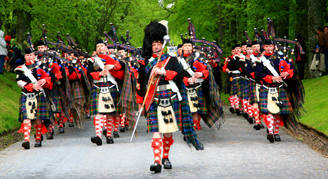 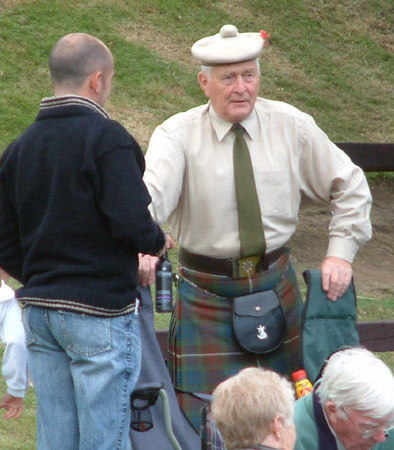 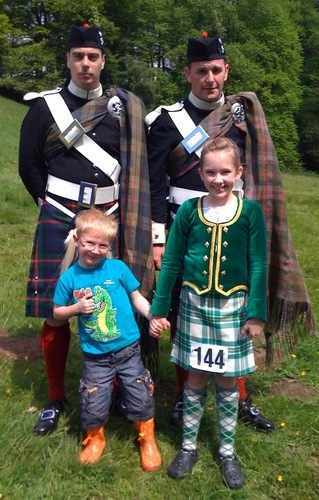 The Highland Bagpipe Company Junior Piping League began at the Atholl Gathering and the League leaders are Andrew Clark, Harry McLachlan, Eireann Iannetta-MacKay and John Dew. 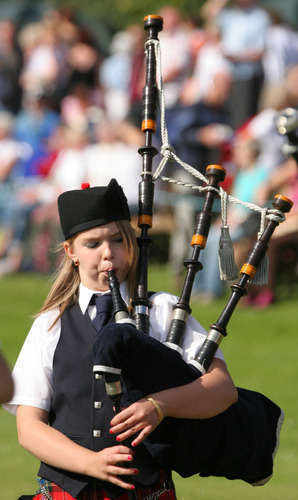 The next venue for Junior Pipers is Kenmore on Wednesday 4 July. 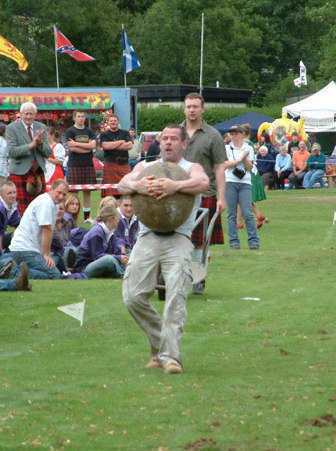 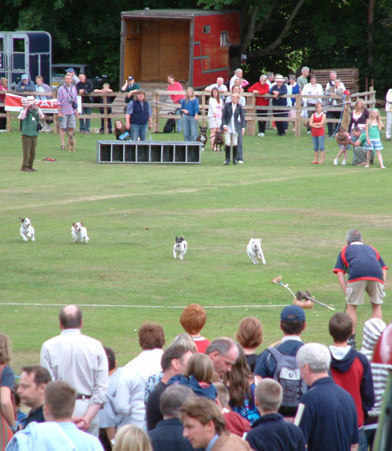 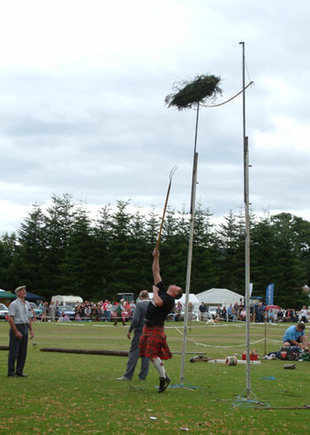 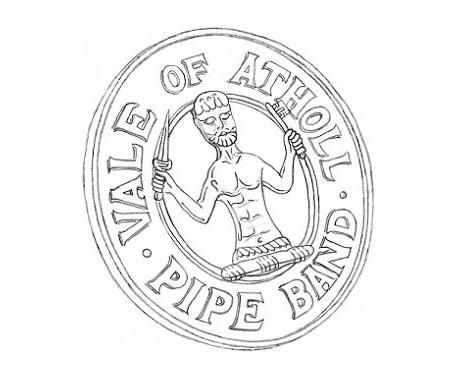 Alyth Show on Saturday 16 June is the next event in the Perthshire calendar for Heavy events, Tug-O-War and Dancing events.